Everyone loves lush green grass, stately trees and beautiful, well designed flowers and shrubs, right? Well hello new friend and welcome home because here at ITM Landscapes that is our business! We have a solution for your landscape situation. From a quick, one day landscape makeover to a large scale design and build, we have the tools, people and knowledge to make your vision a reality. Your dream landscape is waiting. 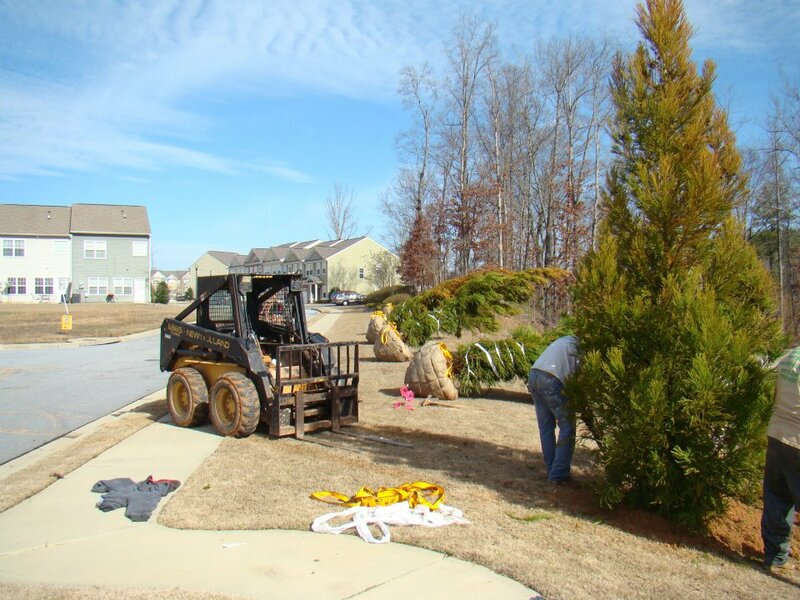 Our landscape architects and designers will take into account every aspect of your landscape. We will make sure you have proper drainage and plants that are proven winners best suited for the environment at your location. We will provide you with landscape insurance in the form of automatic, worry free irrigation systems. All of our landscape services are performed in house, so let our highly trained installers increase your curb appeal and the value of your property.